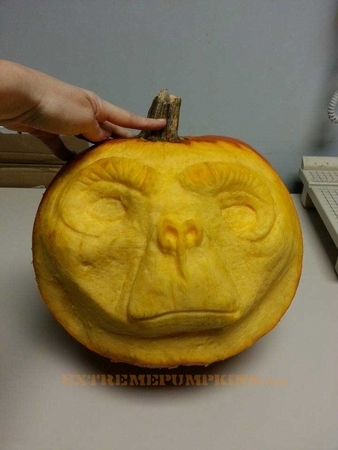 The ET Pumpkin by itself is pretty cool, but put it in the basket of your bike and ride around town in a hoodie and you can be my BFF until Thanksgiving! This is great. Truly great.